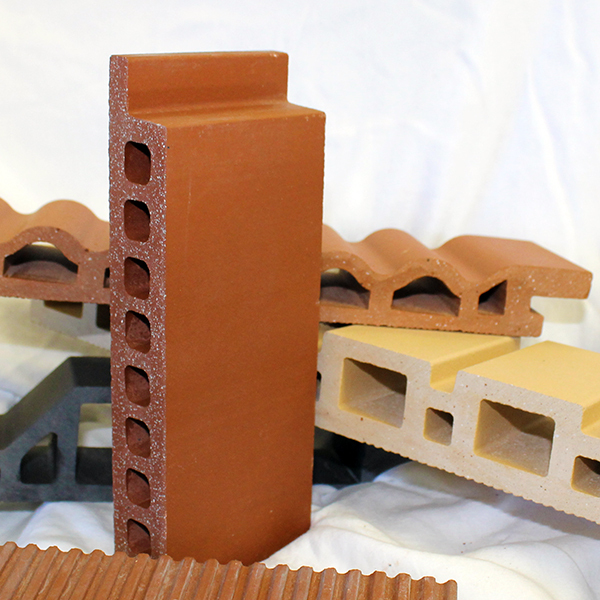 TC30 combines the timeless beauty and warmth of extruded terracotta, with the technical performance of a cutting-edge cladding material. The tile’s characteristic fluted inner cavity and lowest classification of water absorption allows it to be both impact and pollution resistant – the perfect facade for high traffic areas. In order to be as adaptable and versatile as possible, the TC30 rainscreen panels are available in modular heights and lengths – mix and match any height and length to create your facade design. All of these options are available using the adaptable Alpha Vci.55 concealed clip aluminum attachment system. TC30 comes in 16 standard colors and custom glazed and textured tiles are available upon request. 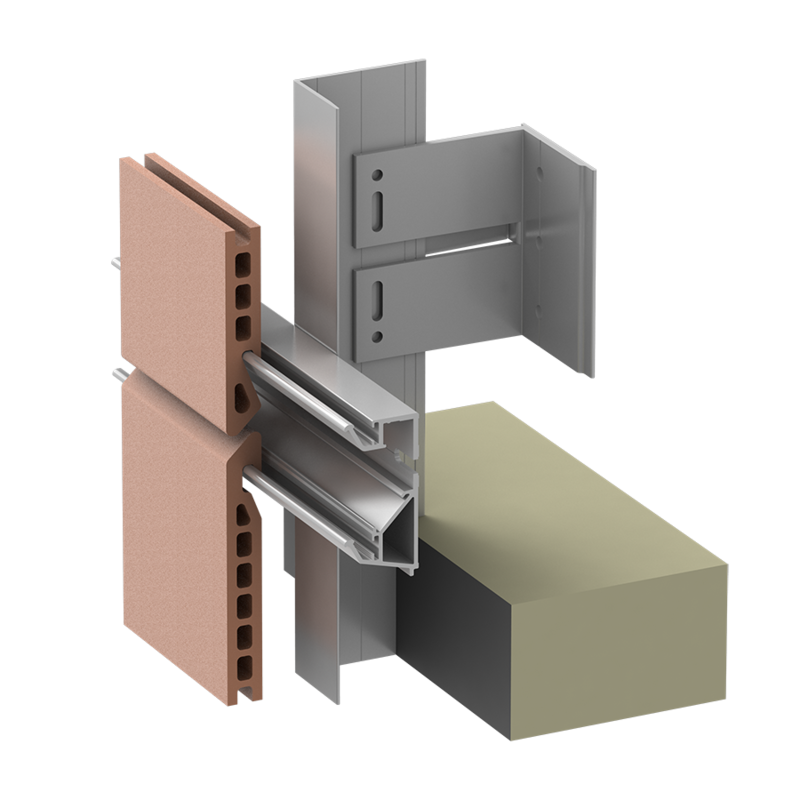 Panel Sub-framing system that offers concealed clip fixing for double-skin terracotta tiles. Designed specifically for fluted, double-skin terra-cotta tiles with horizontal ship-lap, to limit water penetration and provide a mechanical, clip-based solution for panel attachment.